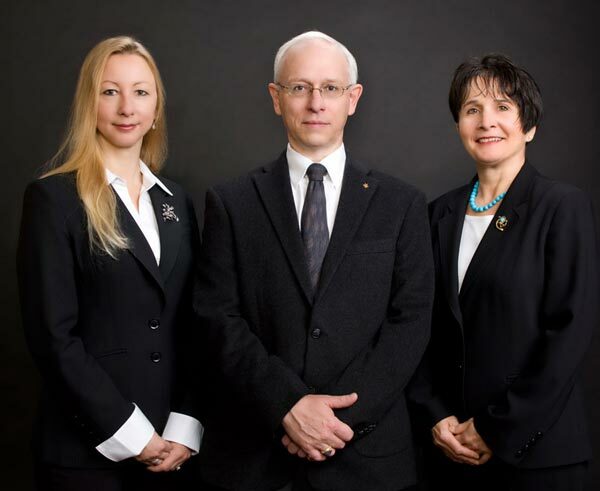 The Founders of the Hallmark Research Institute (HRI), William Whetstone, Danusia Niklewicz, and Lindy Matula came together to produce a series of publications that they have sought after for years. Working with precious metals and their valuations for decades, these three long time friends and colleagues suffered, as most have, with foreign and incomplete references on hallmarks only to realize that the age old adage was indeed correct... 'If you want something done, do it yourself!' With that, the 'World Hallmarks' book series was born to fill the need that the authors themselves desired. Since the release of Volume I, and now the release of Volume II, the response has been overwhelming. Already people are attesting to the fact that these books have helped them to quickly and correctly identify hallmarks and in turn has paid for itself many times over. These publications are a valuable research tool that is and will be a valid resource for years to come." Based on the HRI method, the "Five S System" of hallmark analysis, Whetstone, Niklewicz, and Matula bring to print a clear and informative narrative for the better understanding of the information precious metal hallmarks have to offer. The first volume concentrates on the hallmarking countries of Europe and their marks as they have evolved over the last two centuries. Virtually every chapter has been reviewed and vetted by experts and/or members of the International Association of Assay Offices (IAAO) and other non member European country assay offices. In 2017, HRI is completed the second volume, World Hallmarks - Vol. II - Middle East, Asia, Africa. This extensive project covering the remaining hallmarking countries around the world. The next volume will be a compendium in pocket size for ease of travel. The Jewelry Loupe, an article on "What you need to know about jewelry hallmarks"
Gemological Institute of America has recorded an interview with HRI that has resulted on a series of instructional videos regarding hallmarking. Currently, these videos are available for viewing at the GIA Carlsbad Campus Library. You do not need to be a student to view them.